You come home from a long day of work to make supper and you find the chicken you planned to cook already half defrosted. Your partner didn't leave it out, though:it defrosted on its own in the freezer. This is obviously a big problem and chances are you won't fix it quickly enough. Either way, getting a freezer repair usually turns out to be more affordable than having the unit replaced. If your freezer is acting up, we can help. We are a well-established Cicero freezer repair company with a wealth of experience providing freezer repair in Cicero IL. This has familiarized our team with freezers of all different makes and models. 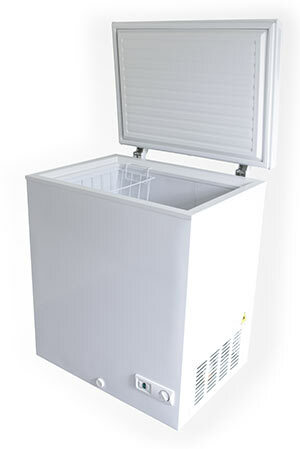 As such, we have a good sense of which freezer parts we can bring with us to accommodate easy repairs. We also know exactly where to go whenever we need to pick up replacement freezer parts in Cicero IL. We take pride in providing services that are much more affordable than our Cicero IL competitors. This is accomplished by pricing our repairs based on the Major Appliance Service National Price Guide and not marking up freezer parts when invoicing clients. We provide freezer repair solutions to both home and business owners in and near the Cicero IL area. We can work on any type of freezer, whether it's a display freezer, walk-in freezer, or simply a compact chest freezer. If you are in need of a freezer repair in Cicero IL, don't be afraid to give us a call! A freezer is a great investment if your home can benefit from having one. Aside from the convenience, the majority of the benefits of owning a freezer are experienced by those that never have enough space in their refrigerator freezer compartment. If the freezer will just hold a few items, it will use up a lot more electricity to hold the freezing temperature. 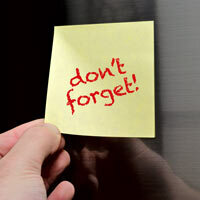 Alternatively, you may end up saving money on your utility bill if your freezer is consistently put to use.